Perfect for a first time home builder and a #1 Best Seller! 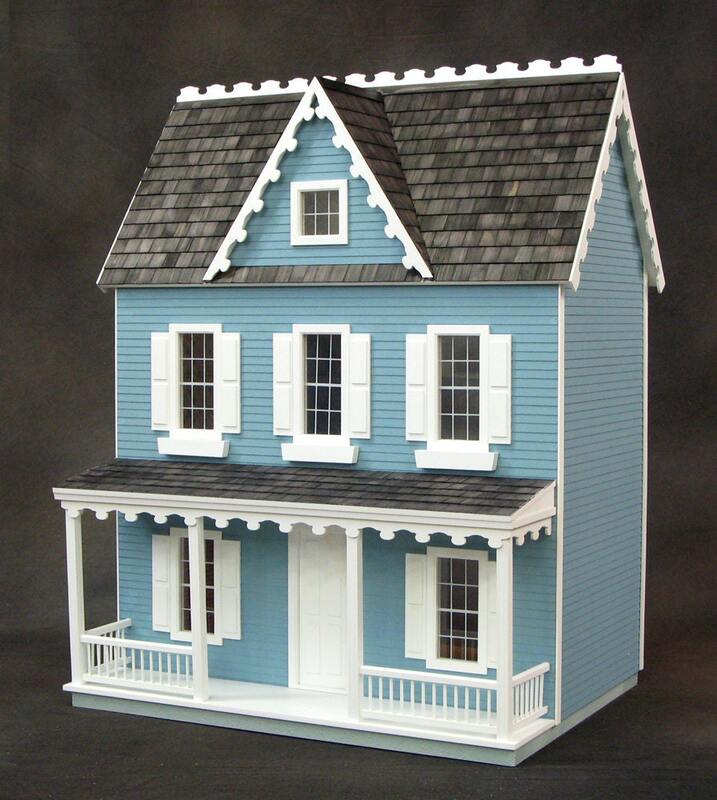 For ease and enjoyment of your completed dollhouse, a turntable is recommended. 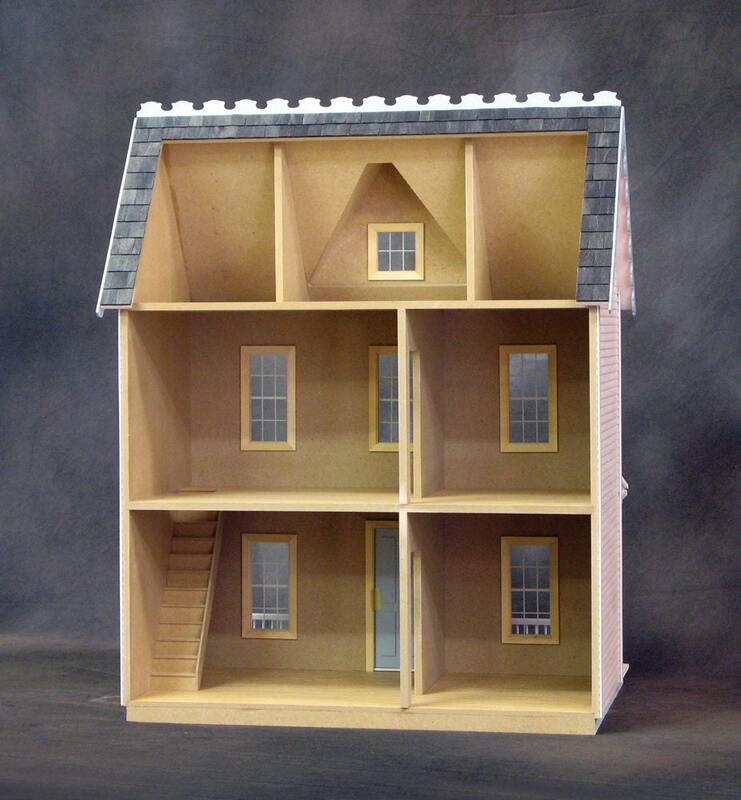 Dimensions 7 room house: 24 1/4"W x 17 5/8"D x 29 3/8"